It's here! 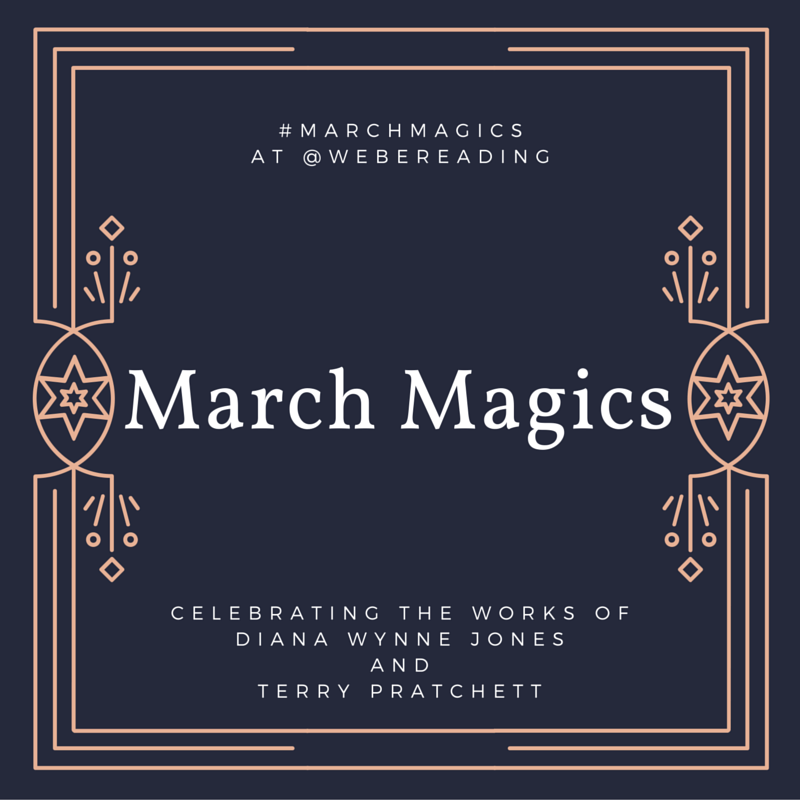 The day for the Terry Pratchett Twitter Party! Join me throughout the day for quotes, links, art, and more. And feel free to post anything you like as well! 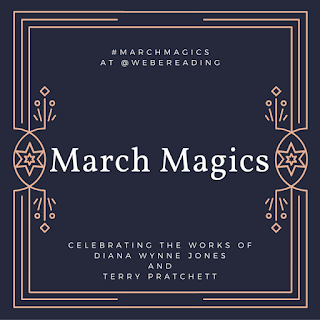 Just use the hashtags #marchmagics and #terrypratchett. Let's make this day a happy celebration of his life and works!